This week the Decibel Geek podcast stays Fab as Aaron and Chris spin some of their favorite Beatles songs covered by some of the favorite rock & metal artists. 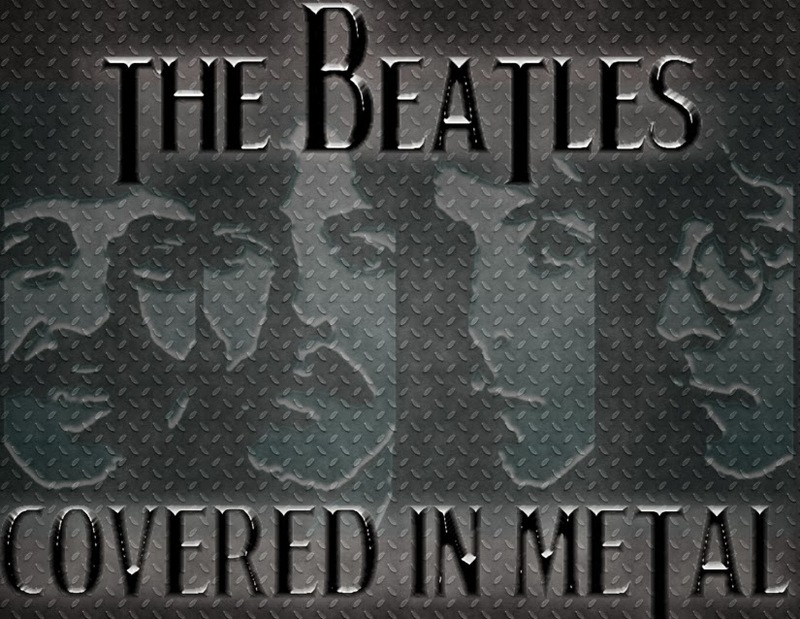 The Beatles - Covered in Metal is an hour plus of rock and metal artists putting their own spin on some Fab 4 classics. Tracks from Kip Winger, Type O Negative, Me First & the Gimme Gimme's, Tesla and more! With the majority of the world celebrating the 50th anniversary of the Beatles landmark first performance on the Ed Sullivan show, Aaron and Chris decided to dip their toe(s) into this renewed Beatlemania. 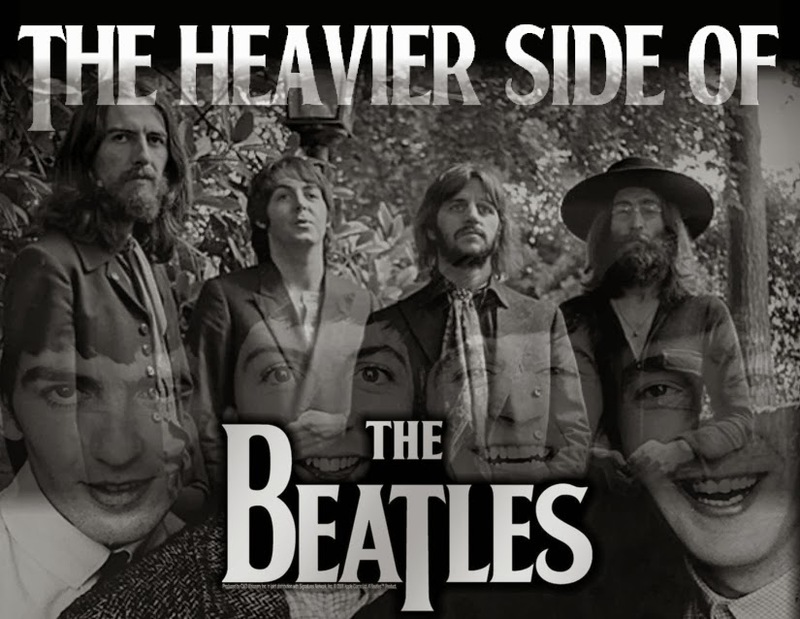 The guys discuss and spin some of their favorite 'heavy' Beatles tracks from albums such as The White Album, Yellow Submarine, Sergent Pepper's Lonely Hearts Club Band, Abbey Road and more. We also hear from Podkisst host Ken Mills with his picks for favorite heavy Beatles tunes. If you didn't already know, Ken hosted a fantastic look back at the Sullivan show appearance in a special entitled Beatles Invade America. We highly recommend it! We hope you enjoy this look/listen to The Heavier Side of the Beatles. As we proved in our Best of 2013 episode, last year was a pretty cool year for hard rock and metal. That kind of standard has Aaron and Chris thinking this week of how 2014 will shape up. This week the guys play some tracks from bands/artists that are possibly releasing music this year. 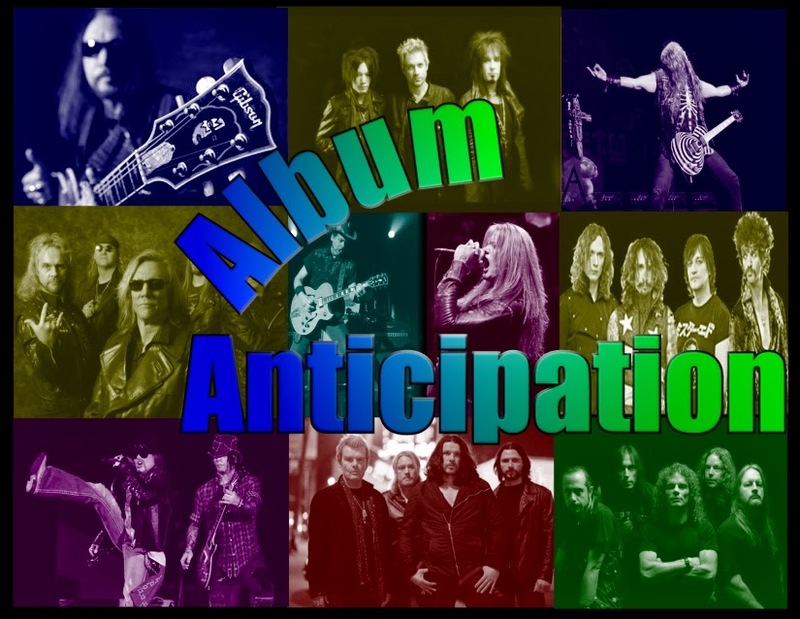 Tracks by Sebastian Bach, Overkill, Helix, Ted Nugent, Sixx A.M. and many more highlight this week's episode entitled Album Anticipation. Sixx A.M. continued on the tradition of creating catchy-yet-heavy rock music in 2011 with the release of 'This is Gonna Hurt.' A companion piece to the book of the same name penned by Nikki Sixx, the album combines elements of new and old. Sixx confirmed in a late-2013 interview that the band was putting the finishing touches on their new album. Ted Nugent seems to be a real lightning rod these days due to his very divisive comments that he always seems to be making in the press in regards to politics and gun laws. What do we think? Who cares? We hope for new music from Uncle Ted this year and, while we wait, blast out a track from the epic 1978 'Weekend Warriors' album. 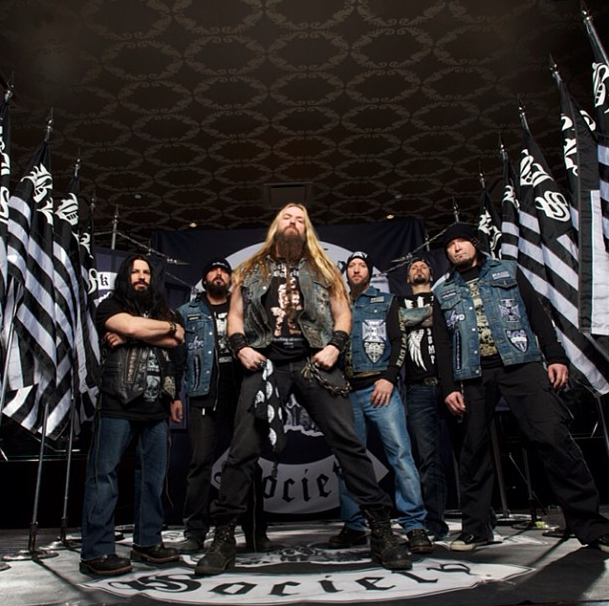 Black Label Society are slated to release 'Catacombs of the Black Vatican' this April. Zakk Wylde and company will surely continue their tradition of brutal riffs that also contain a hint of melodic sensibility. While we wait for April, Aaron spins a track from the equally heavy 2006 release 'Shot to Hell'. 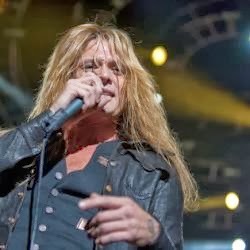 Scheduled to release a new album entitled 'Give 'em Hell' in 2014, Sebastian Bach is expected to continue releasing solid music as his past few solo albums have proven. 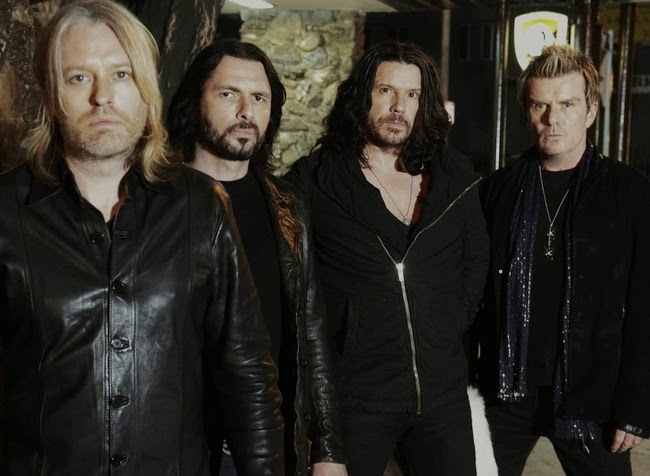 Closing out his picks is Chris' choice of a rocker from 2007's 'Angel Down' album. Hell seemed to freeze over in 2008 with the long awaited release of Guns N' Roses' 'Chinese Democracy.' After a ridiculous amount of lineup changes and delays, the album didn't exactly set the world on fire but did contain some notably great songs. As impossible as it seems, rumors have swirled recently from reliable sources that Axl and the gang might actually put out new material this year. Aaron closes out this week's show with the ultimate in anticipation as he spins one of the 'better' tracks from GNR's previous release. This week's show sponsor was JTB's Groovy Record Room in Cottontown, TN. If you're in the area, it is HIGHLY recommended that you check it out! Rock and Metal music is widely stereotyped as a man's world. This couldn't be further from the truth and Aaron and Chris are out to prove it today as they discuss and spin some of their favorite female rockers. 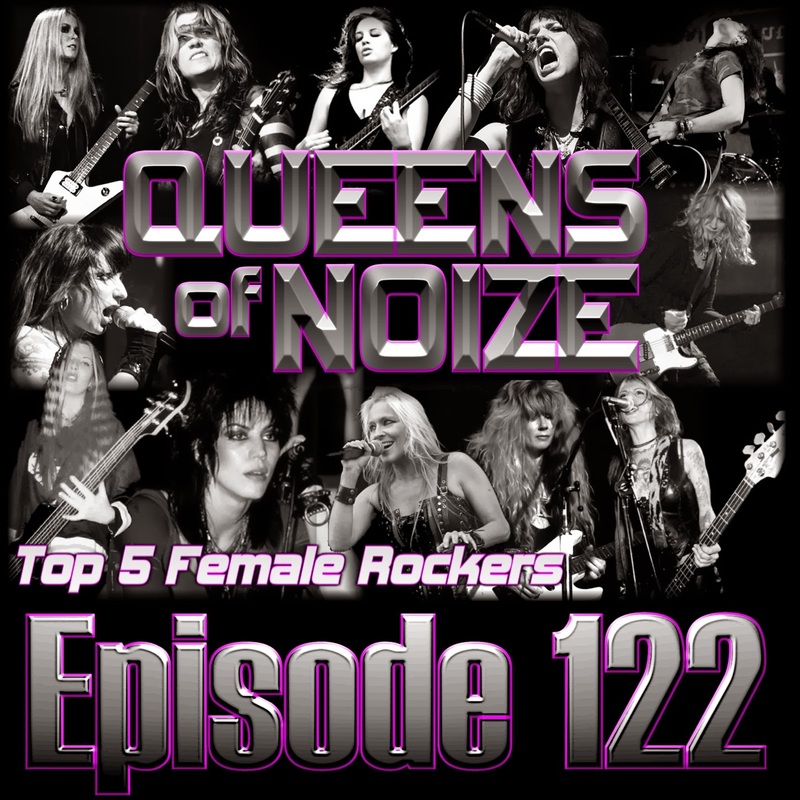 Tracks from The Runaways, Vixen, Doro Pesch, L7, Halestorm, and Betty Blowtorch among many, many more show that girls can rock every bit as much as the boys in this hour-plus episode that highlights the Queens of Noize. Starting things off, is a double dose of Swedish female power as Sister Sin teams up with Doro Pesch for their take on a Motorhead classic. A few weeks ago, Aaron spun a great Billy Squier cover performed by Damone. Up from the ashes of that great band is singer Noelle LeBlanc's current project known as The Organ Beats. Featuring a catchy pop/rock sound, Chris spins a track from their 2012 'Goldenheart' release. An all-female metal band that cropped up in the 1990's was Drain STH. Also from Sweden, this group toured heavily, opening for many legendary hard rock and metal acts before calling it a day. Aaron spins a great track from this powerful but short-lived band. Chris' next pick hits close to home as he spins a selection from Vixen's self-titled 1988 debut. Late guitarist Jan Keuhnemund is no stranger to the Decibel Geek podcast as she was interviewed on the show back in 2012. We come back from the break with Aaron's choice of a controversial band from the 1990's. L7 were not your stereotypical all-girl group. In fact, they were as tough (if not tougher) than many of the male-dominated bands that they toured with. Fronted by Donita Sparks, we take a listen to an attitude-filled track from 1992's 'Bricks are Heavy' album. No list of top female rockers would be complete without a mention of Heart. 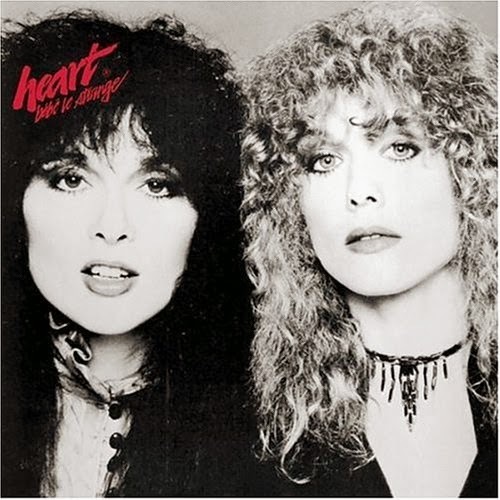 Formed in Seattle in the 1970's and fronted by the sisters Wilson (Anne and Nancy), Heart have strung together a legendary career that has withstood numerous changes in trends. Chris spins one of their heavier tracks with a selection from 1980's 'Bebe Le Strange' album. What if there were an all-girl version of AC/DC? The closest thing you'll find to that are The Donnas. 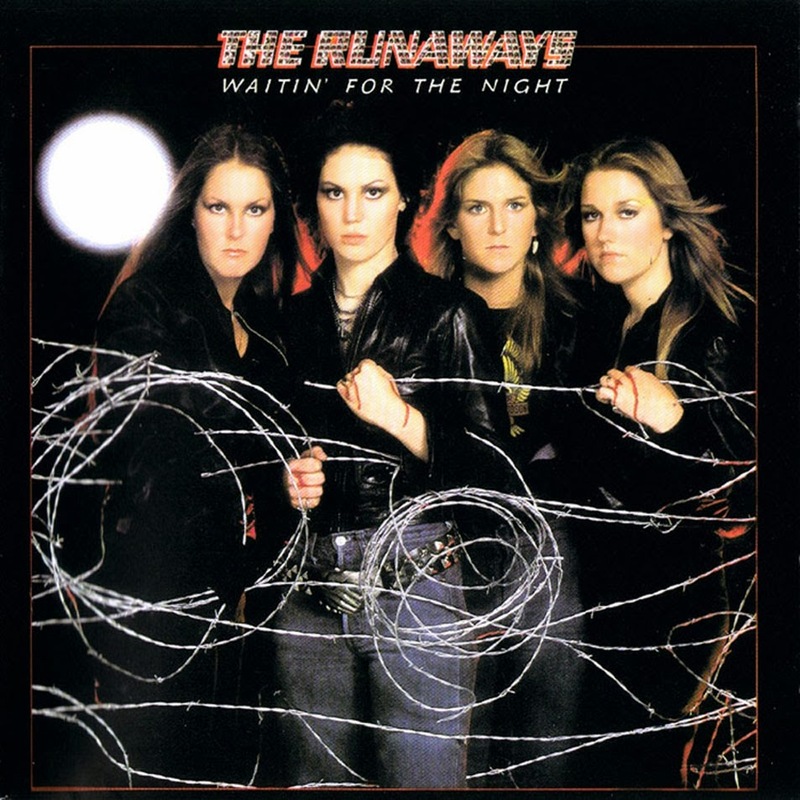 Known for a simple and catchy hard rock sound, this all-girl group has released a number of great tracks over the years. Aaron spins a festive number from their 'Bitchin' album. There's a female-fronted band that is getting lots of mainstream attention while continuing to fly the flag for classic hard rock and metal. Halestorm have been racking up hits and awards while saluting their heroes in the form of cover songs and guest appearances onstage. 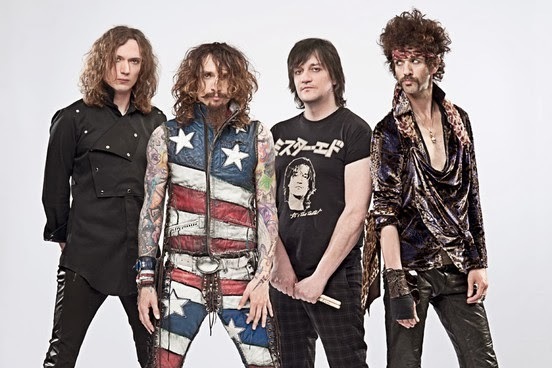 Led by singer/guitarist Lzzy Hale, this band continues to give us hope that good rock music is not going away anytime soon as we listen to a track from their 2012 'The Strange Case Of....' release. Rounding out Aaron's choices of top female rockers is another band that left us too soon; this time due to tragic circumstances. 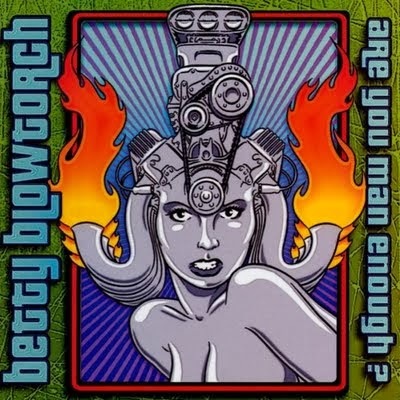 Betty Blowtorch was gaining real momentum with their debut album in the early 2000's and seemed destined to become pretty big stars. That all ended much too early as lead singer Bianca Halstead was tragically killed in a car crash during their tour stop in New Orleans. We take a listen to a track that sums up the talent and humor that the band had going for it. As with Heart, we couldn't do this episode without putting the honor forward to another forerunner of powerful rock women. Chris picks his favorite song by The Runaways.